Former Barcelona icon Ronaldinho has said that Neymar is his true successor at Camp Nou. The Brazilian forward was one of the first players to bring Barcelona into world popularity during his time with the club, and says that fellow countryman Neymar will lead a legacy on the squad as well. 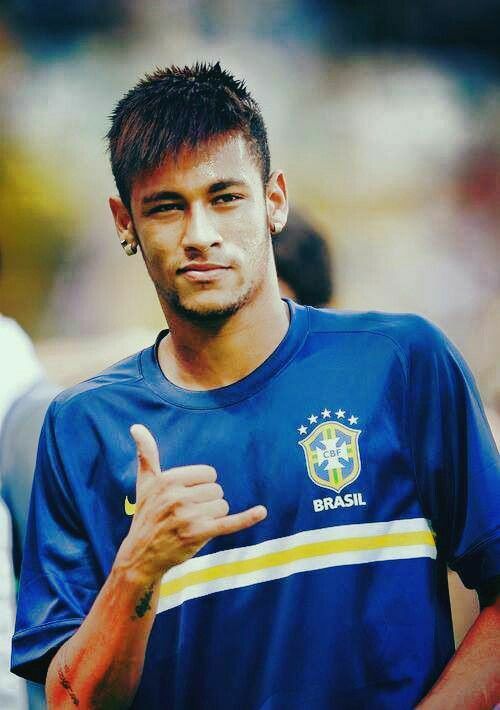 Hang loose: The Brazilian earned two la Liga titles, a Champions title, a World Cup, two FIFA player of the year awards, and the Ballon d’Or in his career. 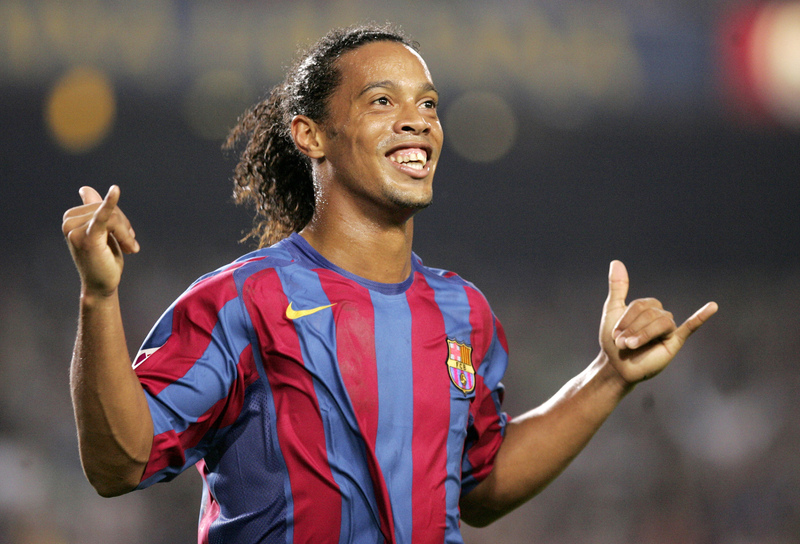 Arguably Ronaldinho was the first “god” archetype on Barcelona in the modern era. The way he would split defenders and move with the ball made him seem untouchable. Even at 35 the forward is still racking up the highlight reels. Thus far, Neymar has shined brightly for Barcelona, especially considering Messi’s injury. The Barcelona forward has netted 8 times in 8 games and had 3 assists. The forward has played through the injury of 4 time Ballon d’Or winning teammate as well as personal legal disputes. Many believe that if Neymar plays consistently through 2015-2016 he could upset the Messi and Cristiano Ronaldo reign on the Ballon d’Or which has lasted since 2008. With endorsements from legends like Ronaldinho and Pele, winning the title within the next two or three years isn’t a stretch for the twenty-three year old.